Keep a fudge factor in mind to account for shrinkages and any mishaps and buy just a bit more than calculated with the above equation. Some quilters recommend adding 15″ to the quilt diameter to allow for this. 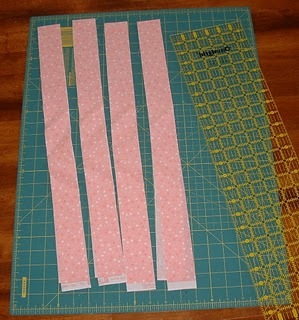 If you are using a bias cut binding, add a generous extra amount onto your total to make sure there are enough pieces of the proper length.